Omar, a Minnesota Democrat, is one of the first two Muslim women serving in Congress after being elected in the 2018 midterms. The Council on American-Islamic Relations (CAIR) of New York suggested that the rhetoric of Trump has “emboldened bigots” to act. Deplorable. How is this not a bigger deal? “Special thanks to Representative Omar of Minnesota,” Trump said. “Oh, I forgot. She doesn’t like Israel. I forgot. I’m so sorry." 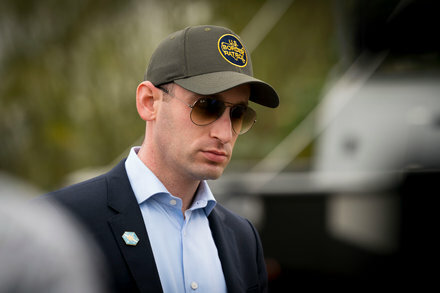 Immigration and civil rights groups are urging companies not to hire senior Trump administration officials who were involved in planning, carrying out or defending the separation of migrant children from their parents. The letter, which is being released on Friday, will be sent to chief executive officers of all Fortune 500 companies, according to organizers. 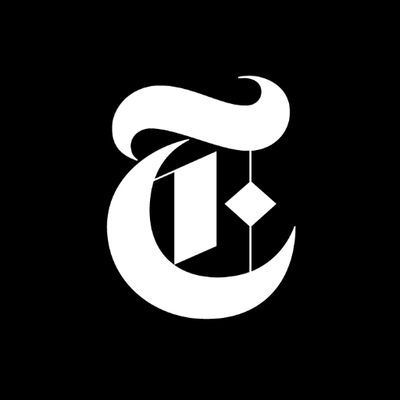 The approach marks a shift in strategy by opponents of President Donald Trump’s policies that resulted in migrant children being separated from their undocumented parents on the U.S.-Mexico border. Until now, the groups have focused on campaigning against the administration’s actions or staging protests directed at public officials. 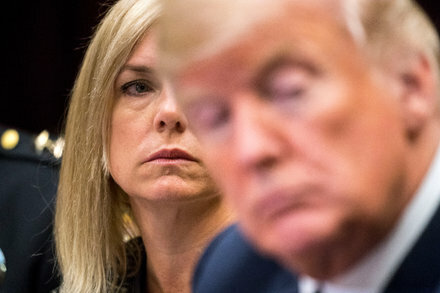 The announcement came shortly after Mr. Trump said Kirstjen Nielsen was leaving the position, ending a tumultuous tenure in charge of the agency, which oversees border security, among other duties. She had taken the job in late 2017. Mr. McAleenan, 47, will oversee an agency that has at times been a target of the president’s dissatisfaction over an increase of migrants illegally entering the United States at the southwestern border. 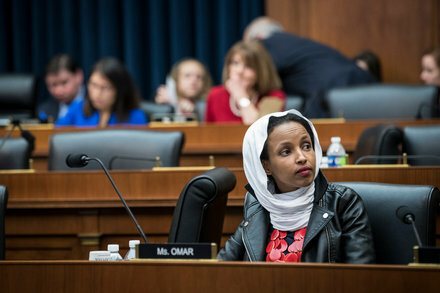 2nd weekend of Trump making comments about Rep. Omar since a man was arrested for death threats against the House member. I would like to point out that this would have been career ending for any normal politician in any previous modern context. Her remarks were from a speech she gave last month, why attack her now? 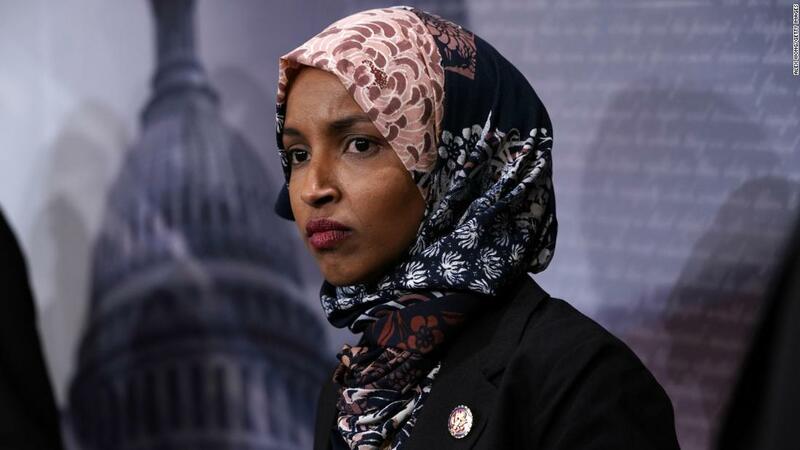 The attack amplified a controversy that has been a focus of conservative news outlets, which have sought to elevate Ms. Omar, a Muslim lawmaker, as a political target. WH personnel fearing T’s bully tactics post Mueller Report.